This must be the perfect soundtrack to our new Watermelon Sundowner Cocktails and Stephen’s super art. 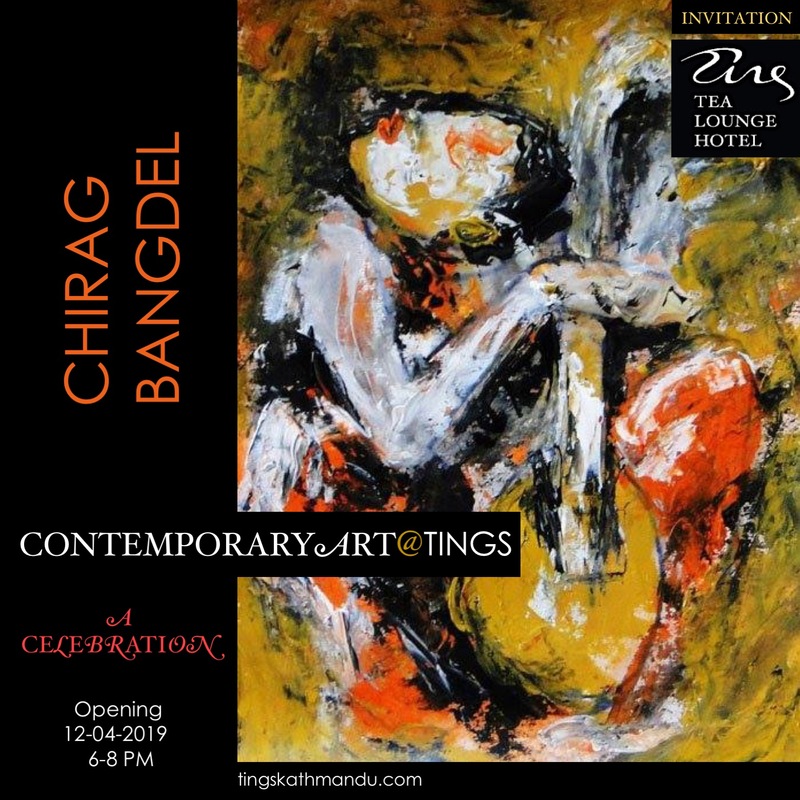 Posted in Art@Tings, Tings MusicTagged AIAIAI, Annette Tingstrup, Art@Tings, Dissolution, Hotel, Kasper Bjørke, Kathmandu, Lazimpat, Nepal, SoundCloud, Stephen Freiheit, Thomas Tingstrup, Tings Lounge Hotel, Tings Tea LoungeBookmark the permalink. Guess what our guests get for breakfast tomorrow?